Kamarhatty Company Limited is, to say broadly, in the business of manufacturing of packing and packaging materials in the form of various jute products. In an attempt to de-risk its jute business and diversify the company made its maiden foray into kraft paper manufacturing in the year 2003 by setting up a 30 MT per day, state–of–the–art kraft paper manufacturing facility in the premises of the jute mill. The total outlay for the project was Rs 7 crores (US $1.5 million). 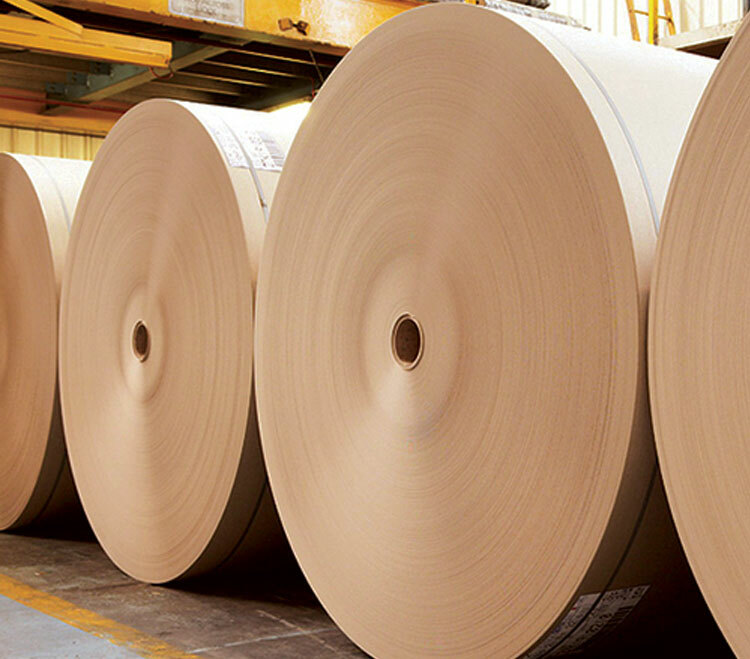 The unit manufactures kraft paper of quality ranging from 16 – 20 BF from waste paper and supplies to all major users in and around Bengal. The unit has allowed the company to cash in on unprecedented synergies in terms of shared infrastructure and manpower. The top line for the division in the last financial year was to the tune of Rs 16 crores (US $ 3.5 million). The paper division was the group’s first venture out of jute and its success has accorded the company confidence and bandwidth to move ahead into its other business's. 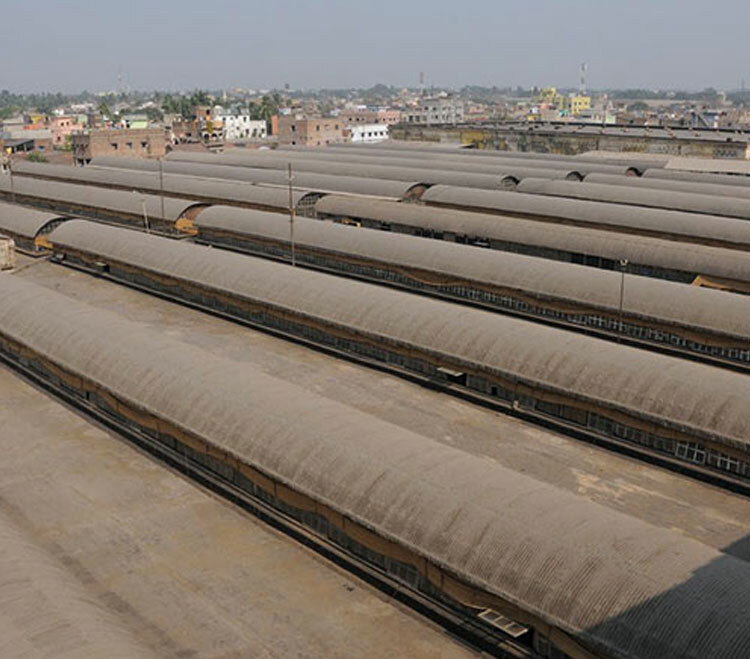 The company owns and operates developed warehousing space of over 0.3 million sq ft in the premises of the jute mill. This space is let out to third parties under medium term contractual arrangements. Most of the tenants in this property are small and medium enterprises that have been operating from this facility for over a decade now.